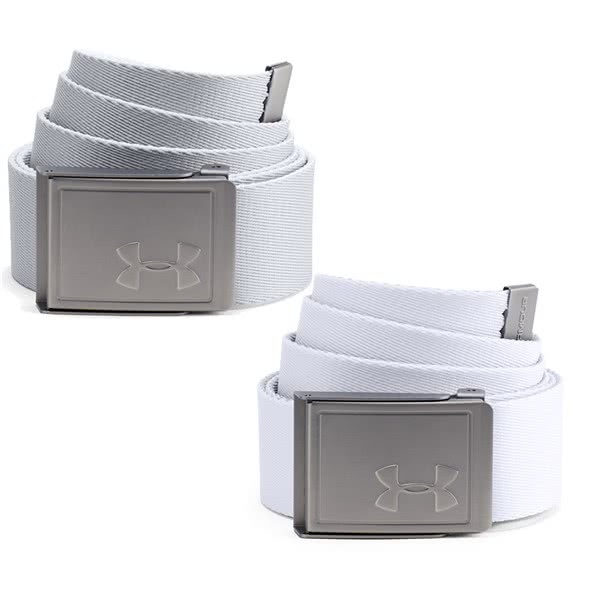 A good and stylish belt that compliments Under Armour trousers. Belt is not as comfortable as the stretch webbing belts also available, albeit they are much cheaper than the webbing belts so to be expected. Very ease and handy product to use. It fits perfectly to various type of clothing and perfert for multiple circumstances. Looks good, two in one! 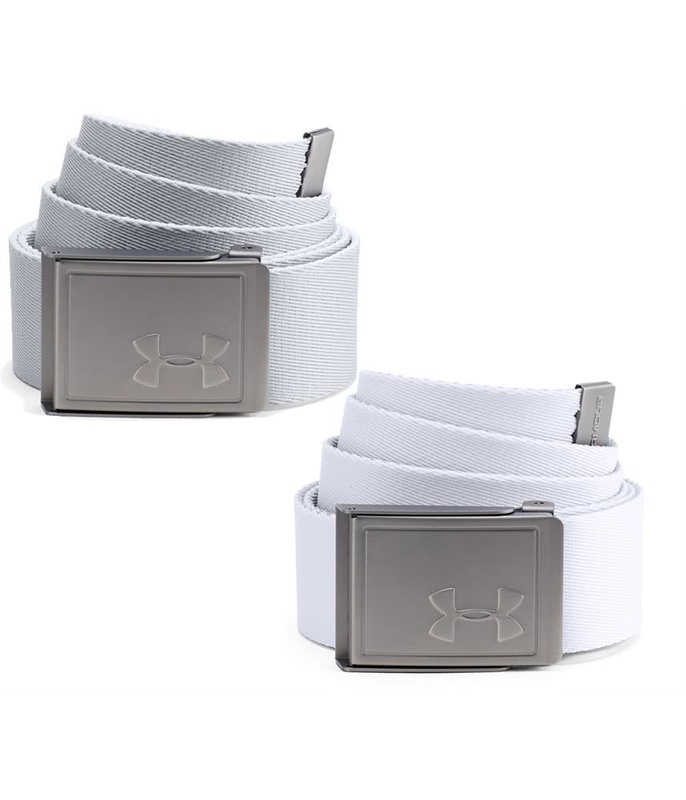 Sizing Guide The Under Armour Webbing 2.0 belt features a fully adjustable stylish strap with an embossed UA logo buckle. The durable webbed construction provides a superior comfortable fit and is the perfect accessory to wear with trousers or shorts.